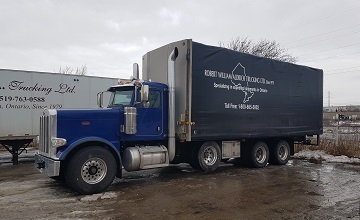 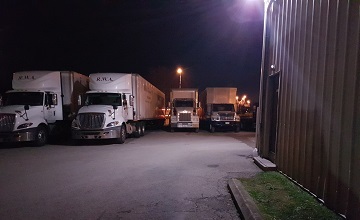 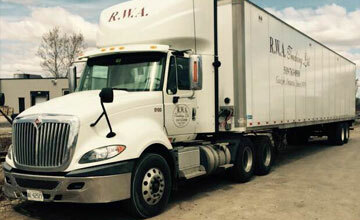 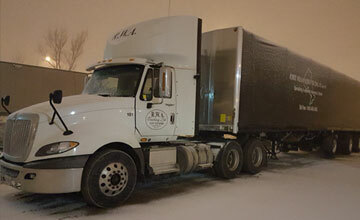 Whether you need to plan the transport of one load or a hundred, RWA Trucking has you covered with the capacity to meet your requirements. 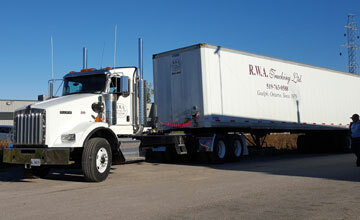 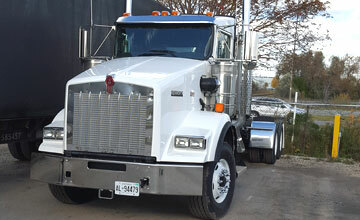 We will manage your freight with the precision it requires and the attention it deserves. 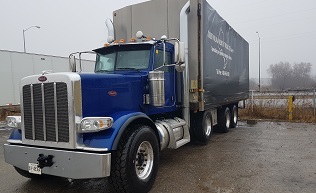 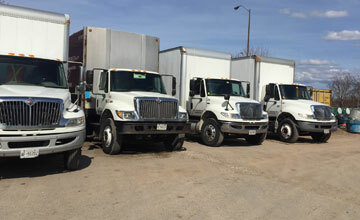 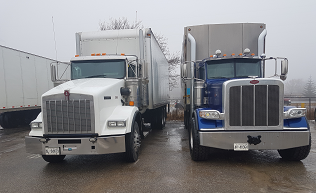 Our transportation department will make sure your shipment is not delayed , the pick up will be done in a timely manner and delivered according to your specifications.